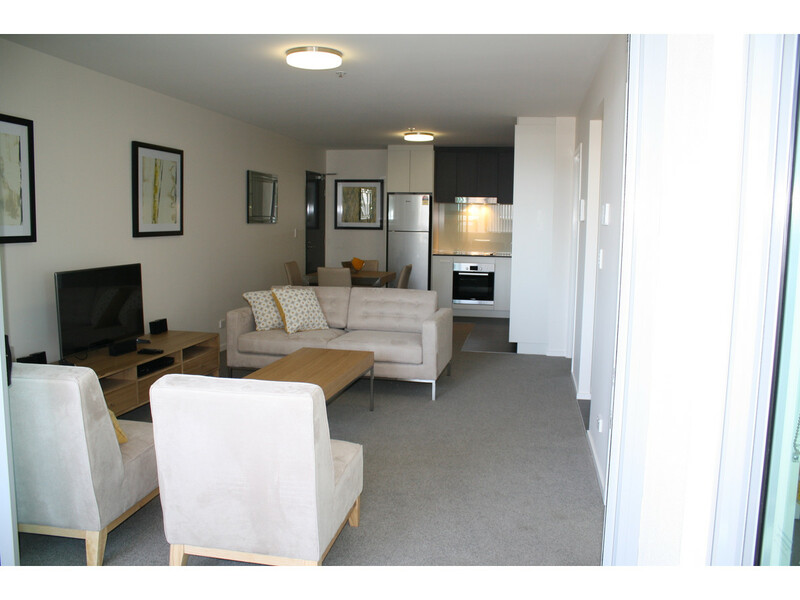 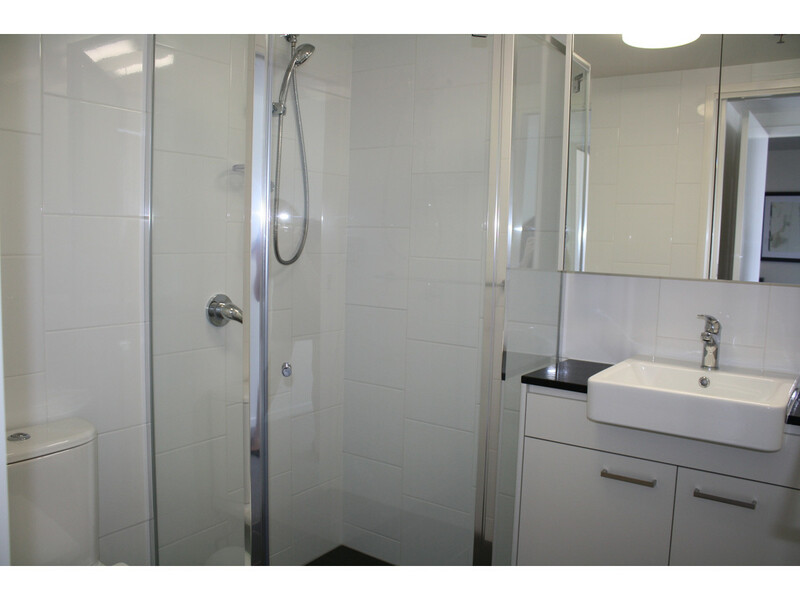 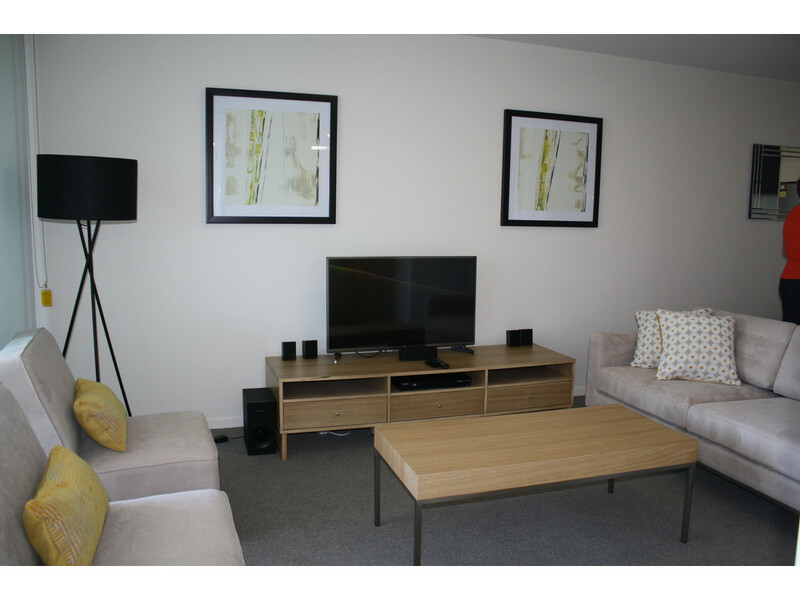 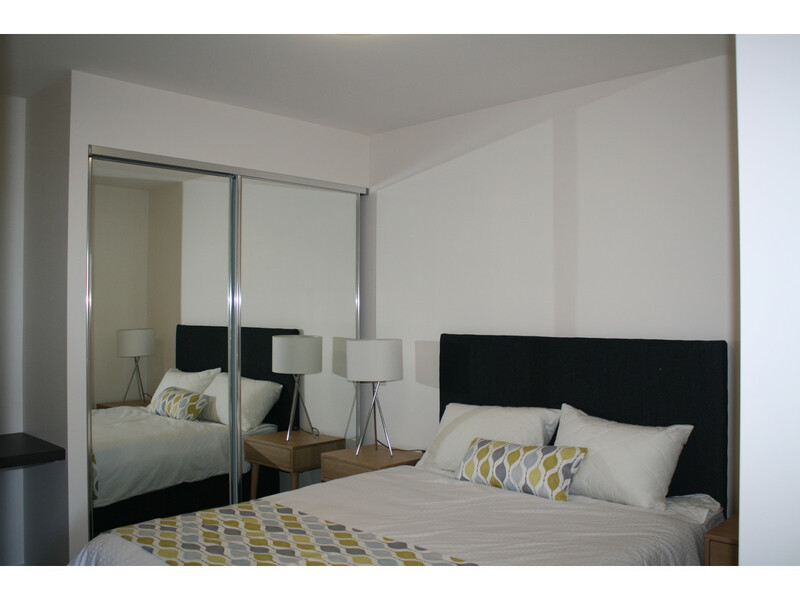 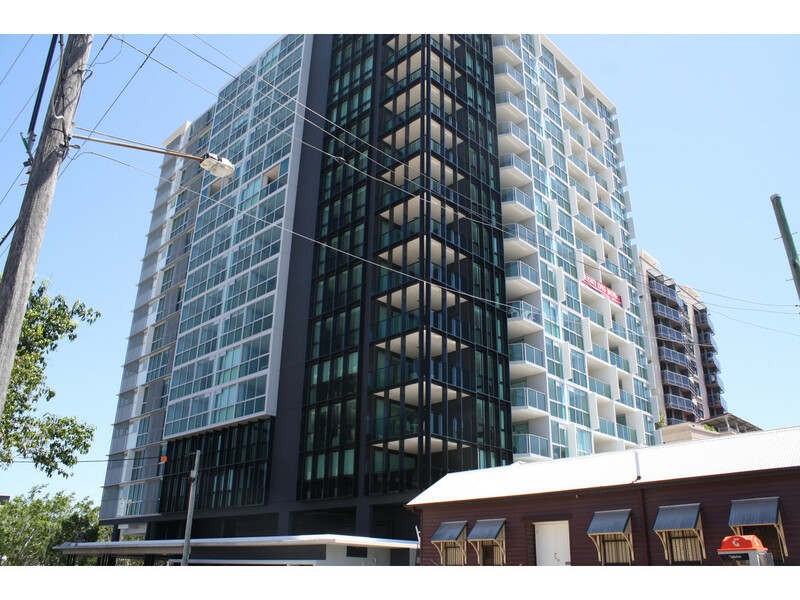 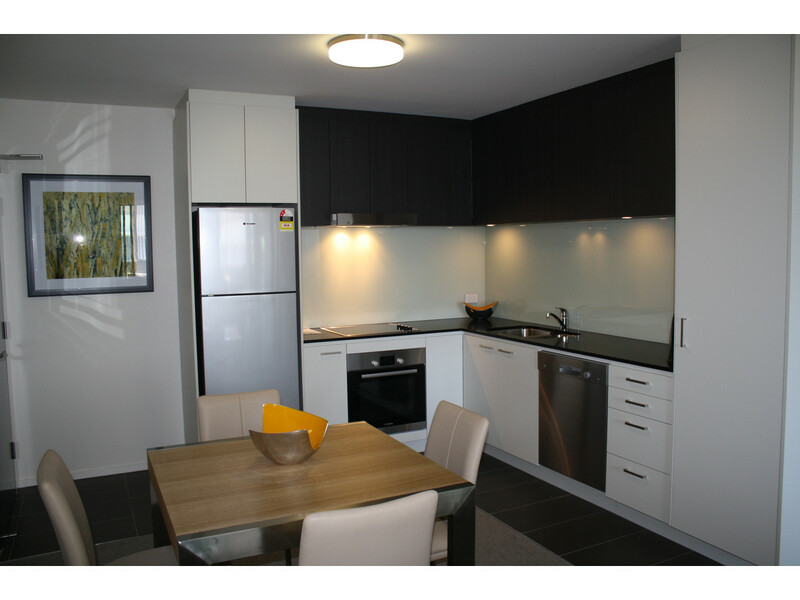 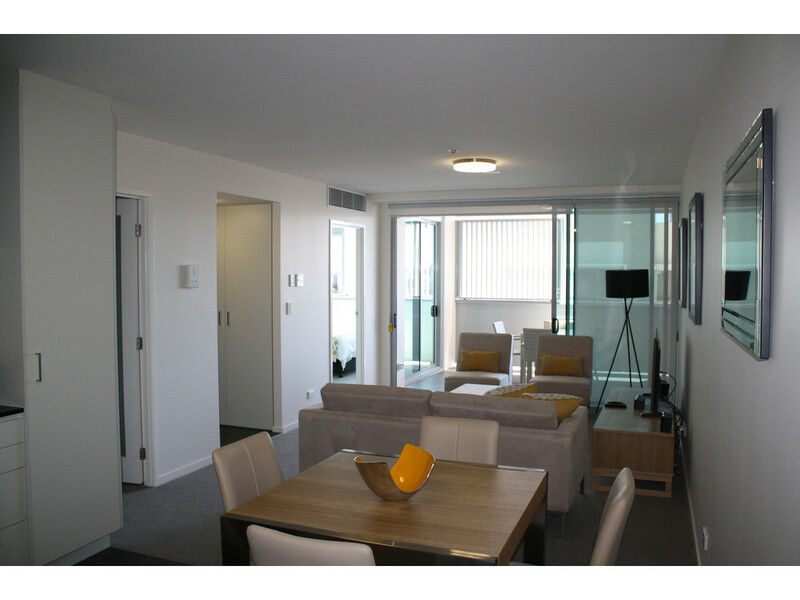 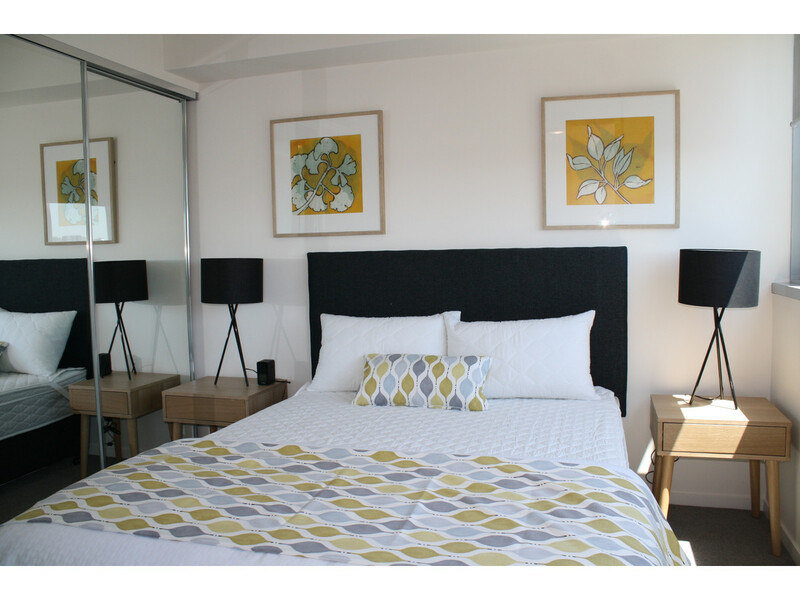 Be the first to rent this beautifully furnished 2 bedroom, 2 bathroom apartment. 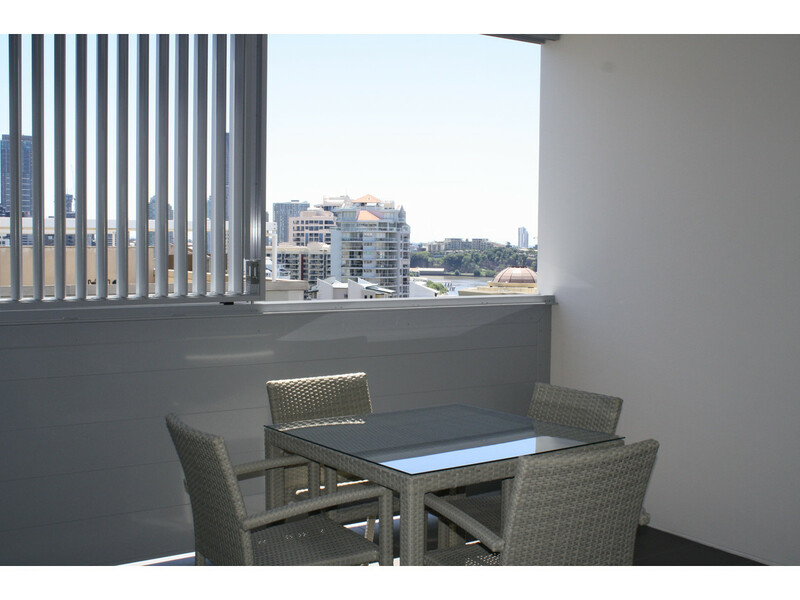 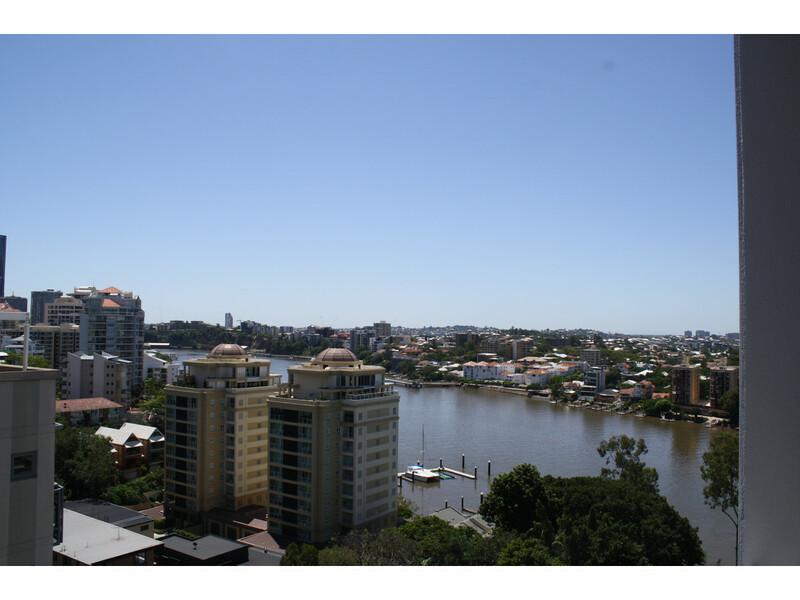 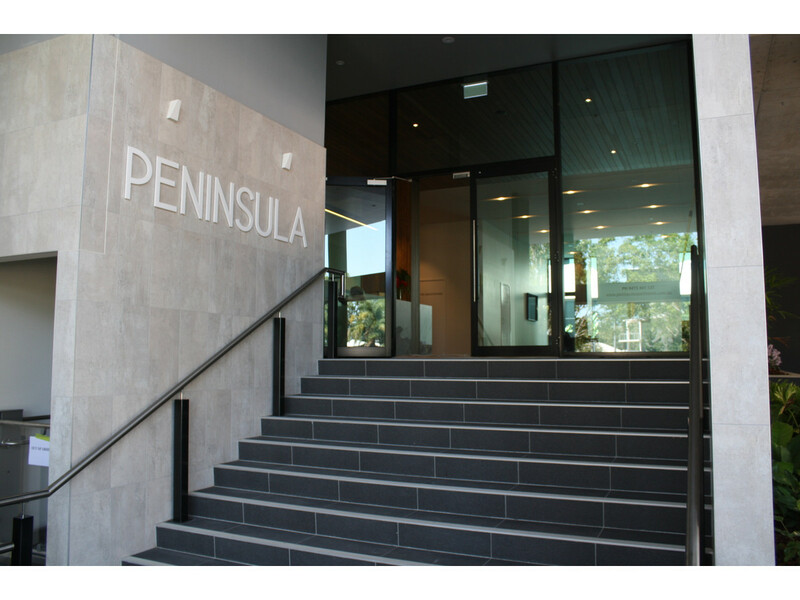 Amazing Brisbane river views from the semi enclosed balcony with sliding aluminium shutters. 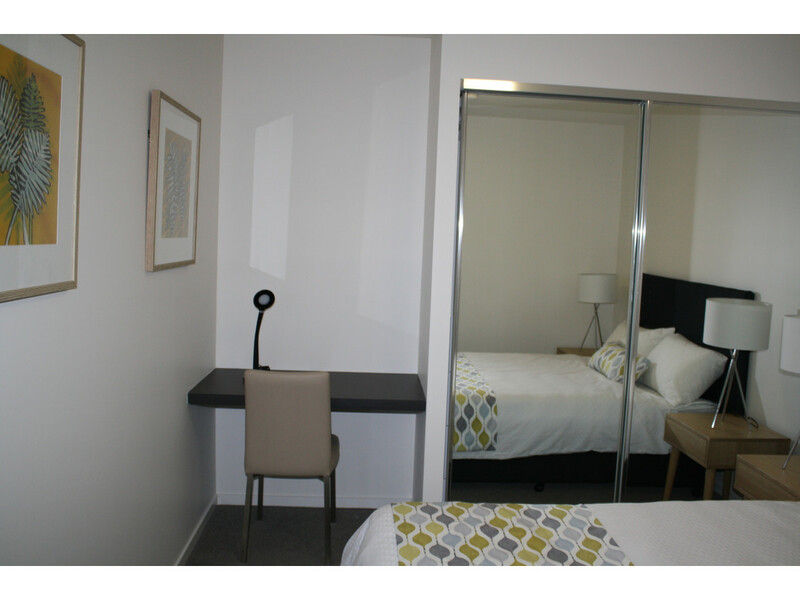 *Ducted air conditioning for your comfort. 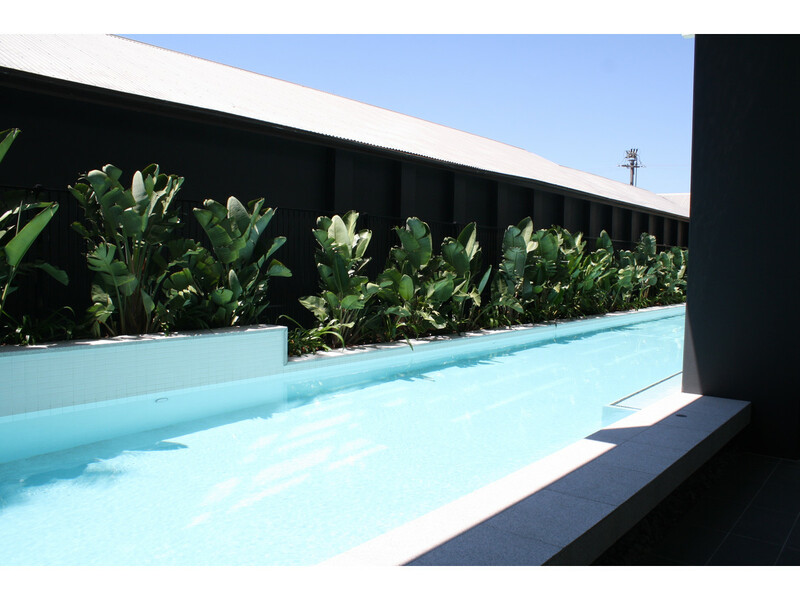 *Large gym, huge lap pool and relaxation area.